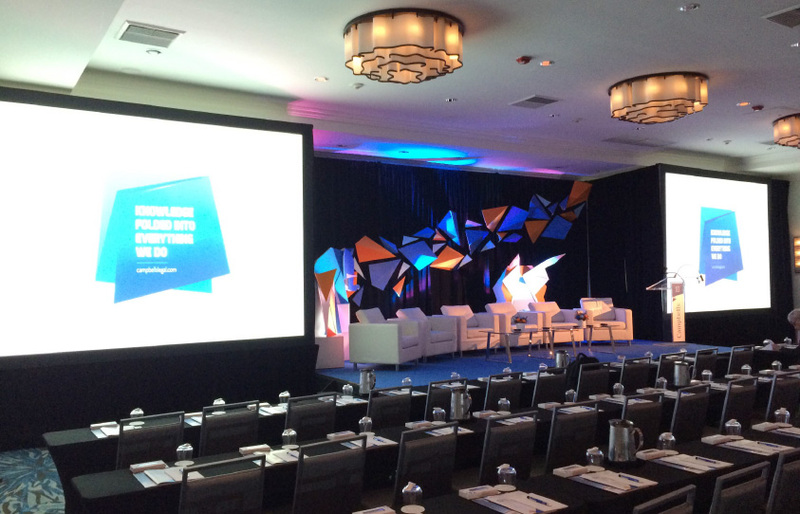 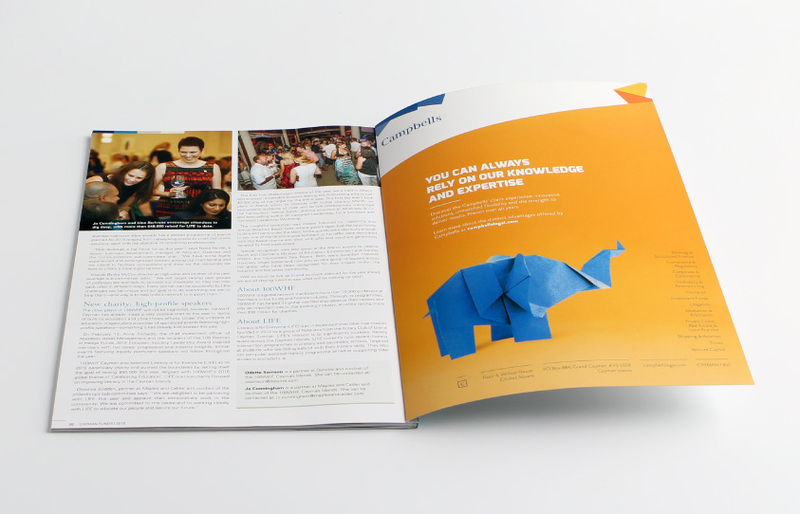 An original rebranding project that was expanded to include two new websites and all collateral materials. 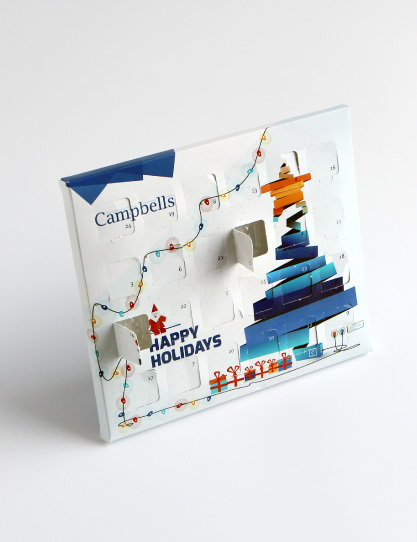 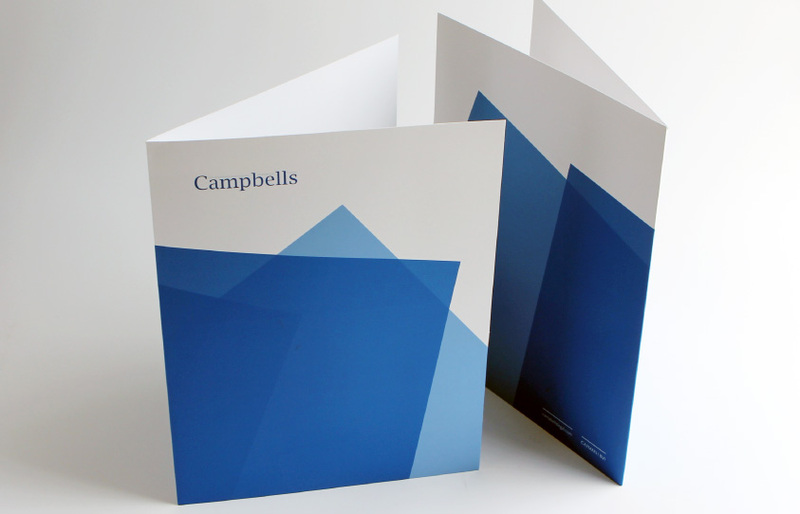 Campbells wanted the brand to reflect the new multinational status with the addition of the BVI jurisdiction, and to drive their positioning as a creative and innovative law firm underpinned with a strong 43 year track record and differentiated from their more formal and traditional competitors. 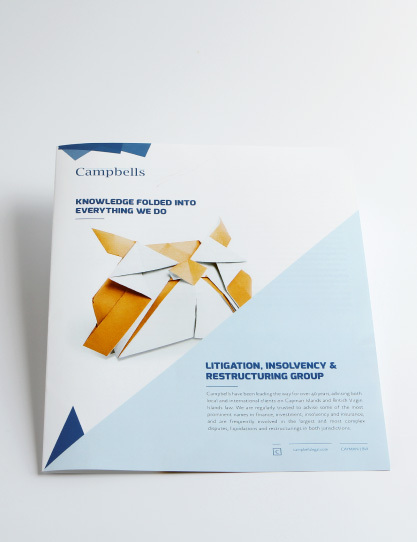 The new branding was developed in close coordination with client stakeholders to ensure the positioning and the look and feel accurately reflected the firm’s personality and corporate mission. 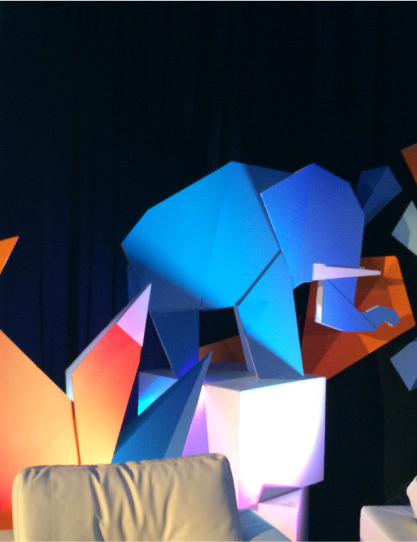 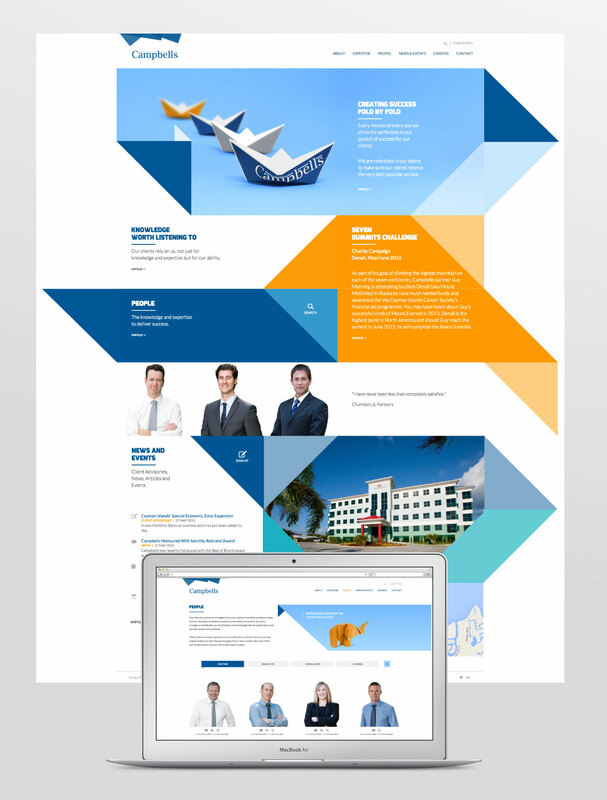 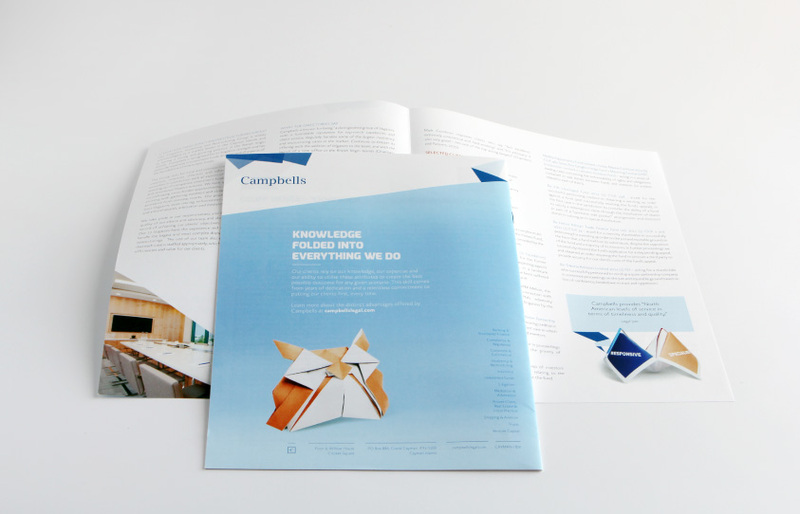 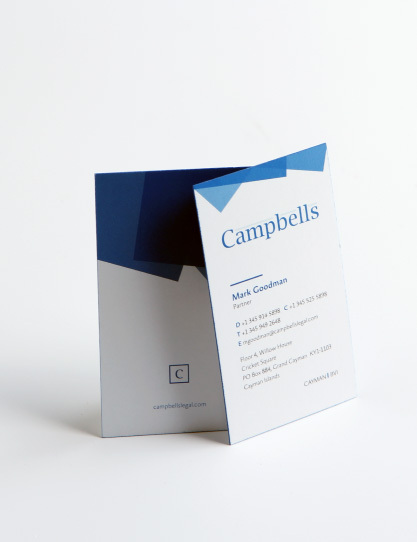 Both websites used the latest web-standards and responsive design techniques and met firm deadlines, the main Campbells site also included complex functionality including electronic client payments and a newsfeed integrated with automatic social media, email and PDF push.